A few weeks ago I was out hand cycling and came across a guy who had a huge caster extending from the front of his wheelchair. “What an awesome idea!” I thought after a chat with him, immediately ordering the “FreeWheel” when I got home. 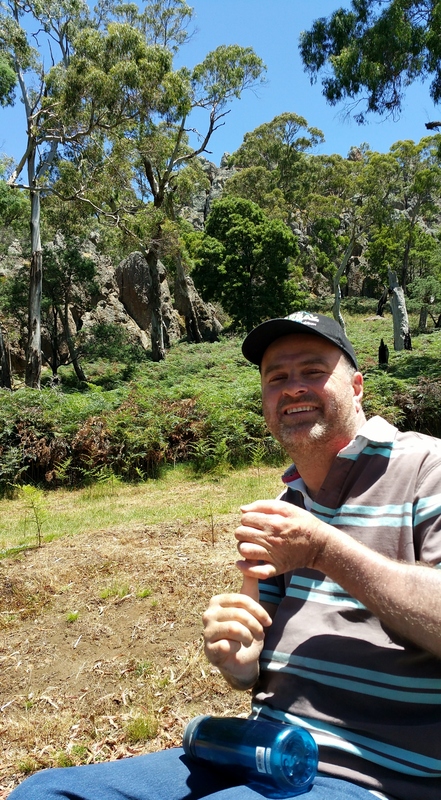 I recently gave the FreeWheel its first proper test run in the bush with Linda, my wife, and Zeus our Border Collie, on a day trip and picnic at Hanging Rock in the Macedon Ranges. It’s a really nice spot, with good accessible flat areas close to Melbourne and dogs are allowed on lead! 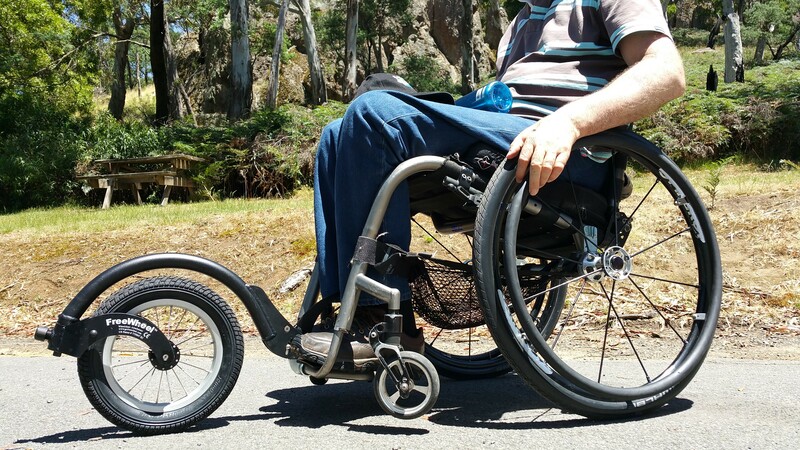 The FreeWheel turned dirt, gravel, pot holes, grass and those sadistic rocks and sticks that love to jamb the front casters in an attempt to catapult you out of your wheelchair, into a smooth and anxiety free ride, increasing my independence and freedom as the name suggests. Thumbs Up at Hanging Rock! It also makes it much easier for another person to give you a push over rough terrain, reducing your nerves as to whether they will remember to lift the casters up over small obstacles. I have been thrown out this way a few times over the years! In the urban environment I was amazed I could go straight off curbs/gutters that would usually have me face planting the road, if I tried. I’ve done this before too! Easy for any mechanically challenged person to attach the adaptation to the foot plates by a simple lever. 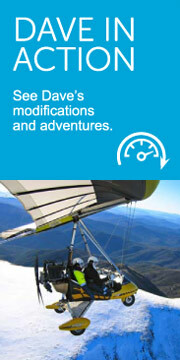 Rolls over most terrain (& off curbs/gutters) easily, totally smoothing out the ride. 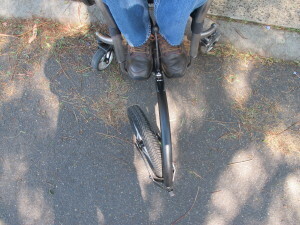 The FreeWheel is designed to self-track straight which I found handy in particular on cambered paths. This does require you to push hard on one wheel (or hold the other) to move the caster off centre to adjust your track, which isn’t a problem. 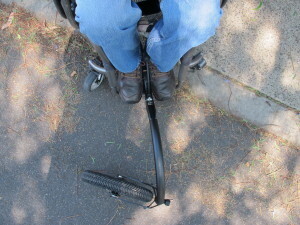 Simple to adjust and attach to most wheelchair foot plates, however I did have mine installed by a Melbourne supplier, gmsrehab.com. When the caster rotates off centre, around 35 degrees, it wants to keep rotating to almost 90 degrees. I found this annoying and difficult at times, in particular on rough terrain to straighten it up again as I don’t have a huge amount of strength in my arms. The FreeWheel lifts the wheelchairs casters off the ground (which is the main purpose) causing the seating position to be a little more reclined. This could possibly make it a little uncomfortable or harder to push the chair for some users depending upon the wheelchair set up and level of disability. The added weight on the front made the chair less tippy counteracting the more relined position. 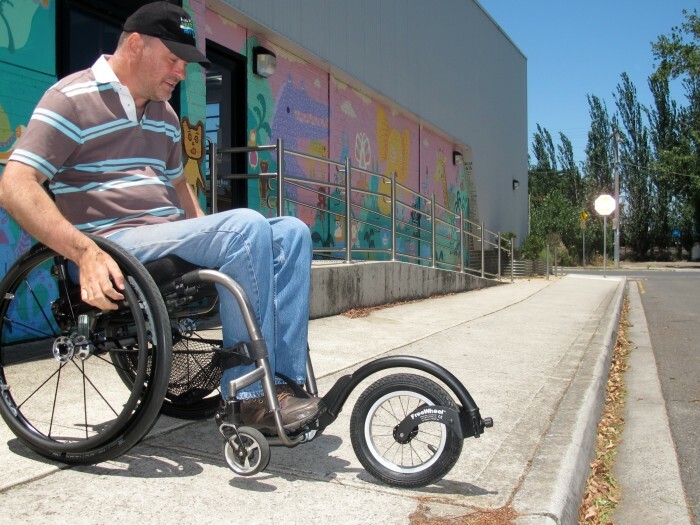 Using this adaptation with power assist such as E-motion electric wheels would be an awesome combination significantly increasing independence and accessibility on your adventures. 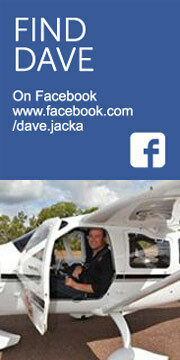 I wish I had this on the Murray River expedition. It will be a permanent part of my adventure kit!